Niki is a Certified Dog Trainer and Dog Behavior Consultant. In addition to an M.B.A, and business degrees from Oxford Brookes University Niki is also a qualified corporate leadership coach and trainer and she holds the prestigious Six Sigma Black Belt Certification (Six Sigma is a statistical based methodology of improving business processes by eliminating defects that impact business profitability and quality) Niki’s professional credentials include; AABP- Professional Dog Trainer, AABP- Professional Dog Behavior Consultant, PCBC-A,. Niki has a Diploma in Animal Behavior Technology, and a Diploma in Canine Behavior Science & Technology. Niki is also an accomplished people trainer. She holds credentials such as HCITB TS1, TS2 & TS3, is a certified Team Facilitator and Project Manager and has authored books called People Training Skills for Pet Professionals and Get Coaching Now! Louise gained her CAP3 with distinction and holds verified certification in animal behavior and welfare (Edinburgh University) and dog emotion and cognition (Duke University). She is a steering committee and education committee member of The Pet Professional Guild and regional coordinator of Doggone Safe in Spain. Louise is the creator of the DogNostics’ Dog Trainer Certificate Program , a unique program aimed at increasing the knowledge and training skills of both dog guardians and pet professionals. 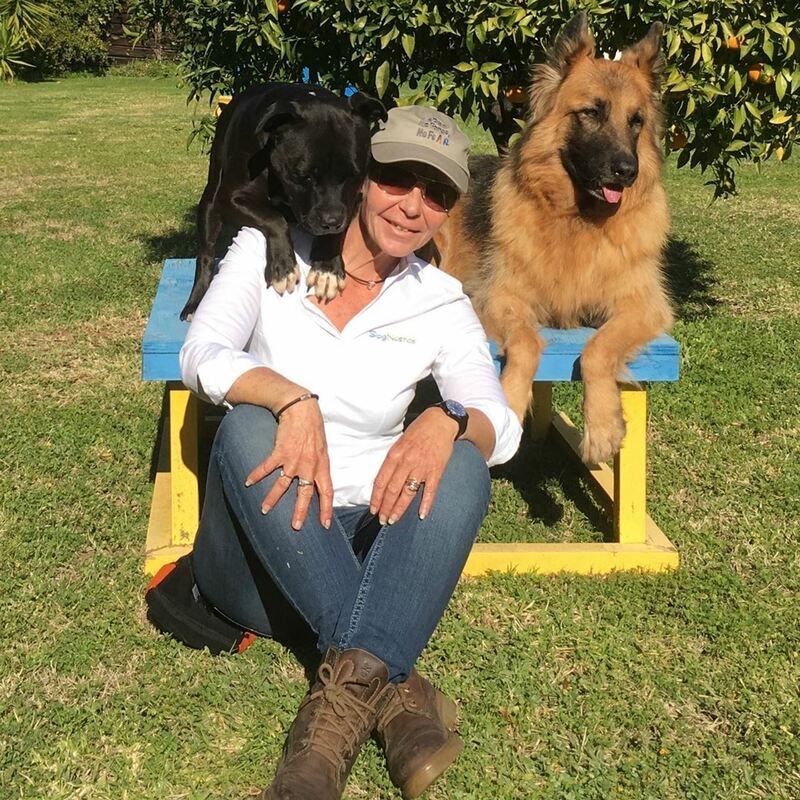 She has presented at conferences internationally and has gained a reputation for expertly teaching and training humans and canines at her own establishment, The DogSmith of Estepona, in southern Spain.